FARMINGDALE, N.Y. — Canada’s Graham DeLaet and David Hearn appear to be taking a page from countryman Mike Weir’s book this year during the FedExCup Playoffs. 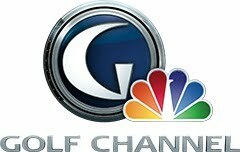 In 2008, the former Masters champ had filmed a PGA TOUR commercial with Wayne Gretzky where the man they call "The Great One" suggested Weir grow a "playoff beard" like hockey players do during the road to the Stanley Cup. In a case of life imitating art, so to speak, Weir did — although by the time his wife and children arrived for the Deutsche Bank Championship the beard was gone. Weir went on to finish sixth in the FedExCup that year, posting top-10 finishes in three of the four Playoffs events. 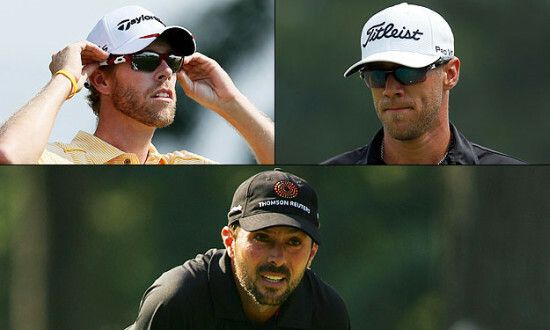 Earlier this week, DeLaet and Hearn tweeted about resurrecting the playoff beards. Hearn started The Barclays ranked 108th while DeLaet was two spots higher. Both made the cut on Friday but remain below the top 100 eligible for the Deutsche Bank Championship so they need to play hard this weekend. lol, great post! Who doesn't love a good playoff beard? Too bad we won't be seeing any NHL playoff beards this season.